OK so who let the penguins out???? 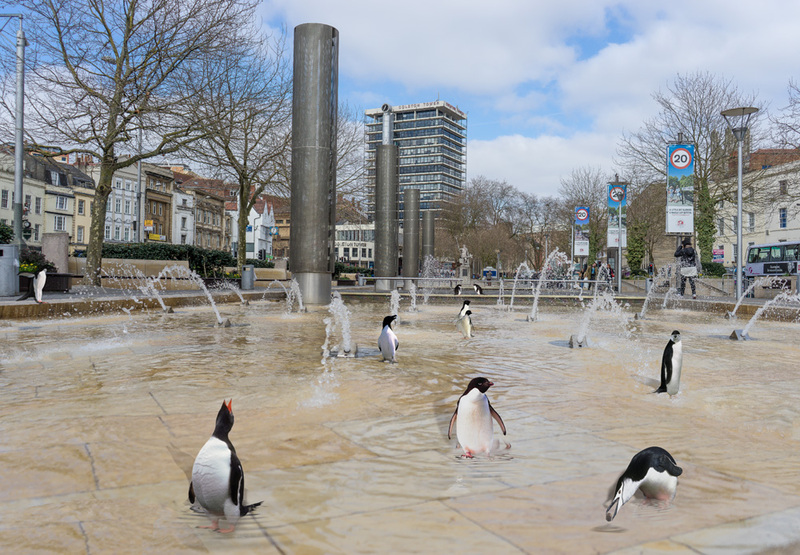 OK so who let the penguins out?? This entry was posted in Composits.